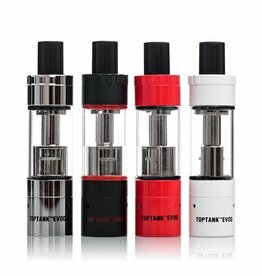 The Toptank EVOD by Kangertech is an updated version of the classic EVOD clearomizer tank. 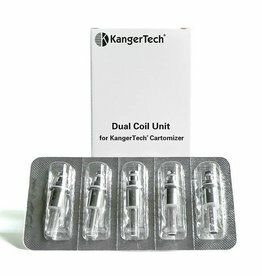 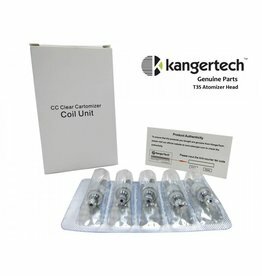 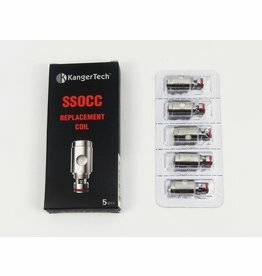 Authentic Kanger T3S coils are suited only for T3S and MT3S clearomizers. 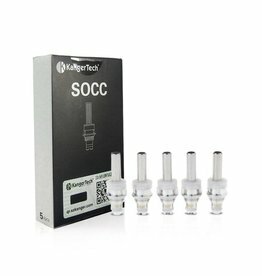 The EVOD 2 is a bottom coil Clearomizer tank system by Kanger. 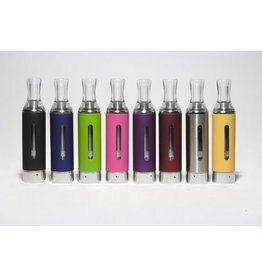 It features replaceable atomizer heads and has a eLiquid capacity of about 2ml. 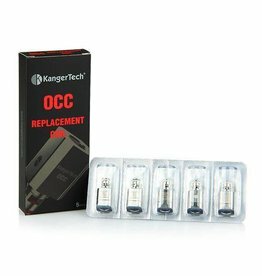 The Kanger EVOD Tank clearomizer is a bottom coil tank system that can hold 1.6 ml of liquid. 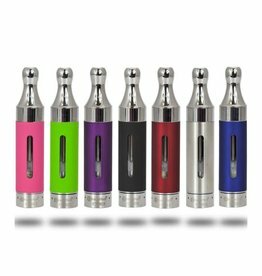 It produces a thick warm vapor and smooth clean flavor without the wicking issues often associated with other brands.